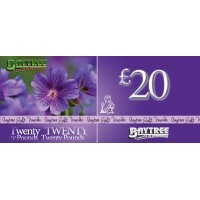 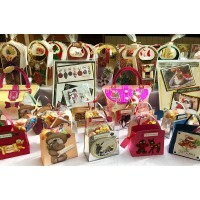 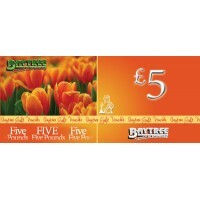 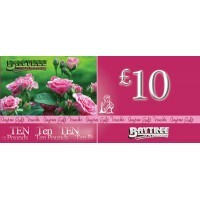 A £20 Gift Voucher redeemable at Baytree Gard..
A £10 Gift Voucher redeemable at Baytree Garden Ce..
A £5 Gift Voucher redeemable at Baytree Garden Cen.. 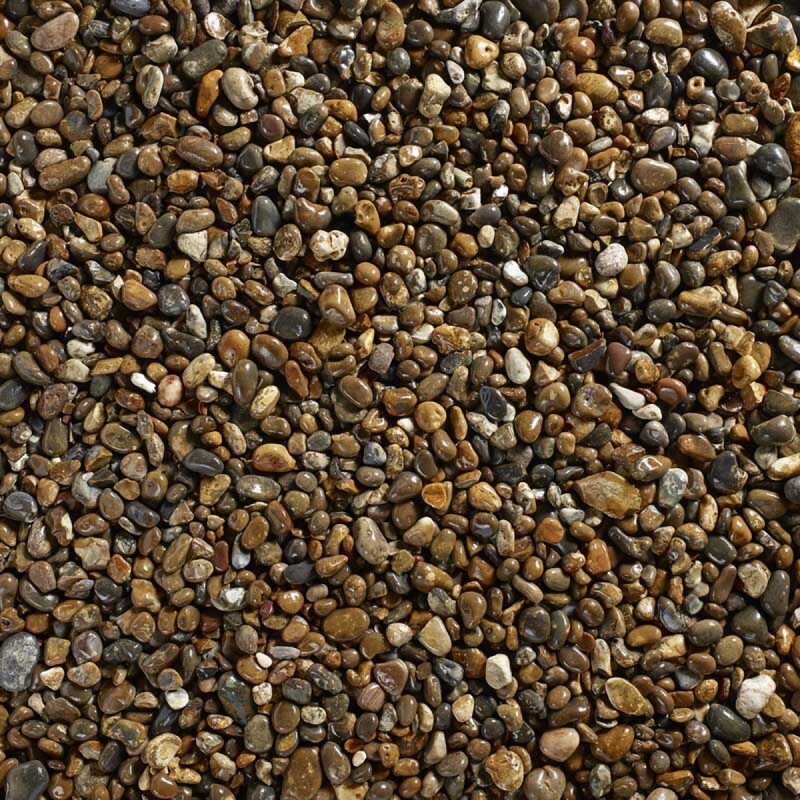 Pink Granite Bulk Bag 20mm Coverage is approx. 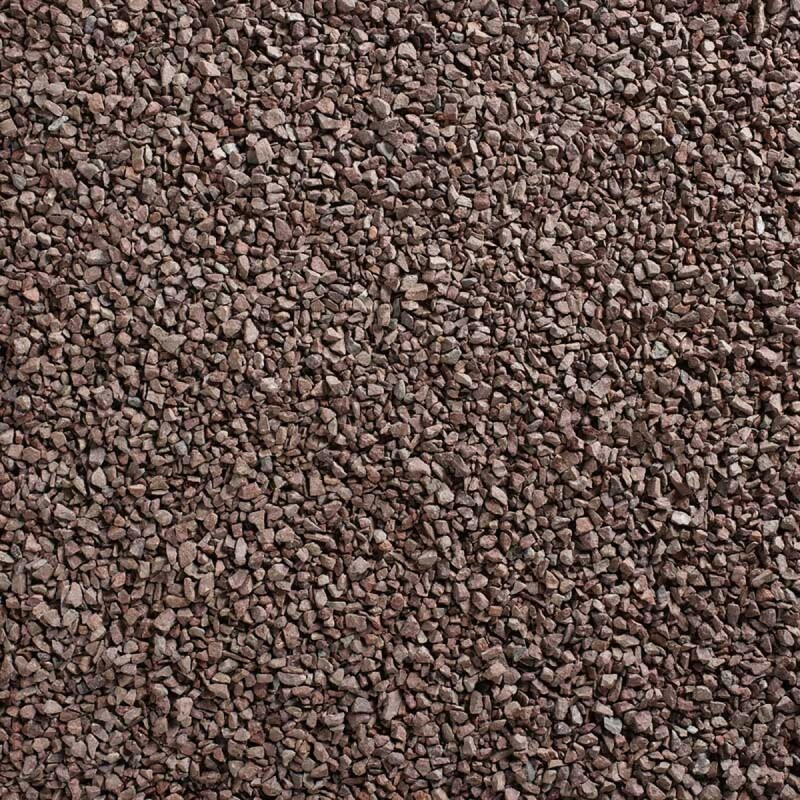 14.. 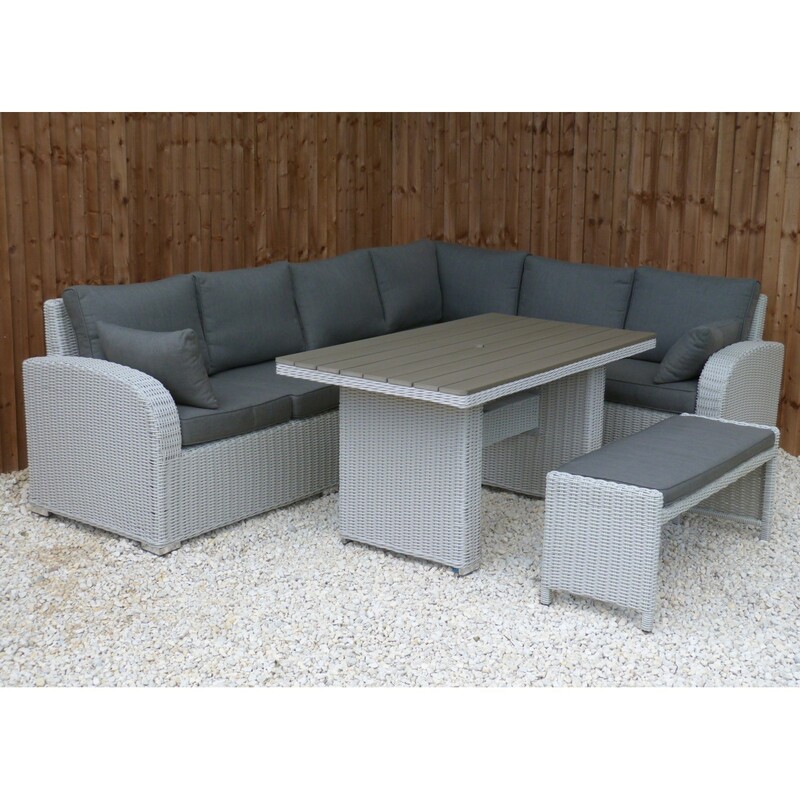 Enjoy relaxing on our Ancona Range.This casual din..